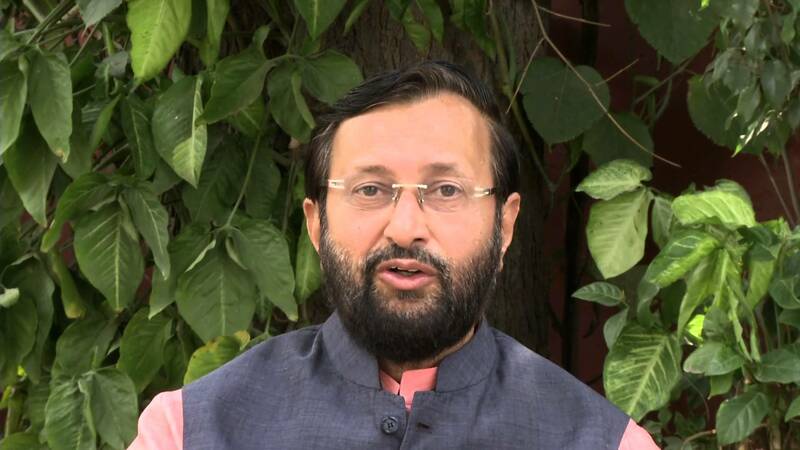 Human Resource and Development Minister Prakash Javadekar has denied his ministry’s intervention in the ongoing moderation policy row. “We will not intervene in the moderation policy issue. 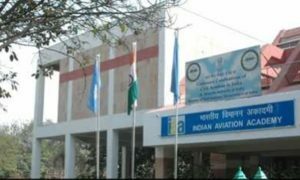 Itis an academic call which the boards need to take,” Javadekar said. The minister said that any “change” should not be “abruptly” implemented in middle of academic session. Moderation policy refers to a practice in which students get extra marks in subjects regarded ‘unusually difficult’, or if there have been differences in the sets of question papers. The HRD Minister’s comments came against the backdrop of an order by Delhi High Court directing CBSE to continue with the moderation policy. The Central Board of Secondary Education (CBSE) along with 32 other boards scrapped the moderation policy last month after forming a consensus on the issue. 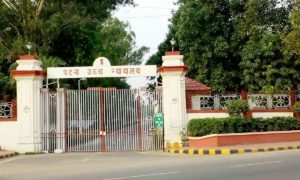 While CBSE declared its results for class XII examination recently following the moderation policy, there is no clarity about the fate of the six state boards – Rajasthan, Karnataka, Punjab, Karnataka, Tamil Nadu and Haryana – which announced their result prior to the Delhi HC order as their students may suffer in undergraduate admissions. “Boards had taken a decision in consultation with each other, they will decide further. But I believe that for any change to be implemented, it is not wise to do it abruptly mid way but from next academic year,” the minister said. Delhi High Court had also said that the decision by the CBSE “would have a drastic effect on the students” and “rules can’t change once the game has begun”.